The legendary singer-actress, Eartha Kitt, was 56-yrs old when she released her classic club hit "Where Is My Man" in 1983. This is one of my all-time favorite songs. It was such a powerful anthem (still is) to so many gay men in the 1980's who were living through the dark days of AIDS. 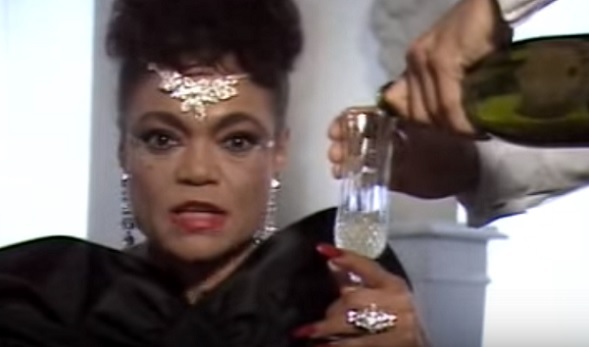 There'll never be another Eartha Kitt - enjoy the video below to see why!